We are located near our friends in Rustburg. Our store has been newly remodeled with new and efficient washing machines. Our selection of our machines and dryers offer the biggest, fastest and most efficient washers and dryers in the industry. 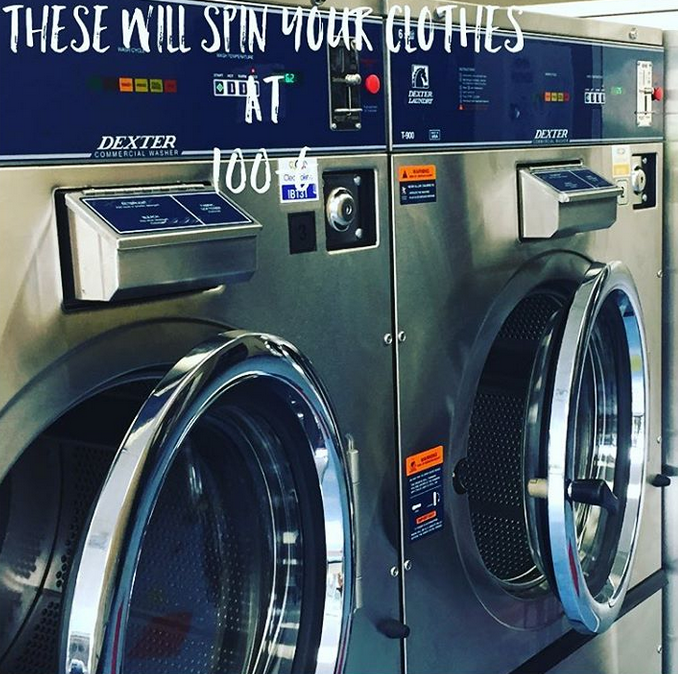 We offer 50lb pound dryers. With our 23-minute wash cycle machines, you can complete your laundry in a fraction of the time and at a fraction of the cost of using home laundry washing and drying machines while being green and helping the environment using our efficient machines which use less water. We pride ourselves on providing a clean, safe and friendly environment for our customers. We also offer a wide variety of laundry supplies for sale for your convenience. Come visit us, you will like our store and friendly staff. Don’t forget to ask for our FREE WiFi access code.